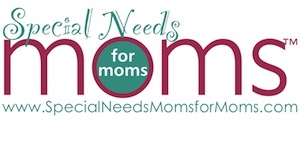 SpecialNeedsMomsforMoms.com was launched in October 2o11 for mothers of special needs children to connect, find information, share and offer support and be inspired to engage. In just 4 short months the site has grown to 278 members. Every member of this social network is building a stronger special needs community by engaging with other mothers on a similar journey. I want to highlight the strengths on Special Needs Moms for Moms and build upon what they do best. The members are a diverse group of mothers who share authentically. Lindsay Ellis and Grand Valley Moms for Moms celebrated a wildly successful first year on Wednesday and deemed a spotlight on ABC’s KJCT Channel 8 Evening News. In the past local mother, Lindsay Ellis had tried her own hand at blogging about things to do with kids in the Grand Valley, but struggled to reach an audience. One year ago she discovered Moms for Moms Communities™ and learned of the opportunity to run her own social network for mothers. In just 365 days, 579 mothers joined the site, discussed 190 topics on the Forum, and created 34 niche interest Groups. GrandValleyMomsforMoms.com launched on February 1, 2011 and has been called a “superhighway of local mom information” and become the “go to local community resource for mothers” in the Grand Valley. Mamavist, [ma-ma-vist]: noun. 1) someone who is vigorous advocate of causes pertaining to mothers. Now we have a global online news source to educate, inform and connect mothers on issues important to all of us. 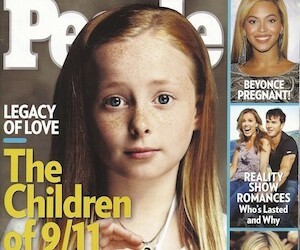 While standing in the checkout line at the grocery store last week, the cover of People Magazine caught my eye. It was the 9/11 tribute to the 10 mothers who were pregnant and lost their husbands in the attacks. I curled up that night in bed, after tucking in my own girls, and read their stories. I wept for the mother who felt so lonely giving birth to her daughter without her husband’s hand to hold, and another mother who had tears streaming down her face while changing her newborn baby’s diaper mourning that her husband wasn’t there with them. I said a silent prayer for them, and felt overwhelming gratitude that my husband is alive with me to raise our family together and that our daughters have the fortune to grow up with their father. As I watched the 9/11 10th Anniversary coverage this morning, my mind wandered. As mothers, a special silent bond of understanding connects us all. 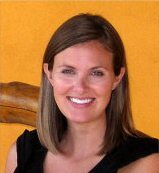 Moms for Moms Communities Blog Launches, Finally! For the past year and eight months everyone has been telling me, “Janine, you need to launch your blog.” And every time I heard it I knew they were right. I just couldn’t come up for air long enough to tackle it. First things first. My focus has been to grow each community site and provide each mom owner with the support, encouragement to engage their members. Its taken a lot of sweat and hours, but ground work is now in place to support each of us. Standing on this infrastructure I have found myself taking those first deep breaths. I can take on the next big idea. 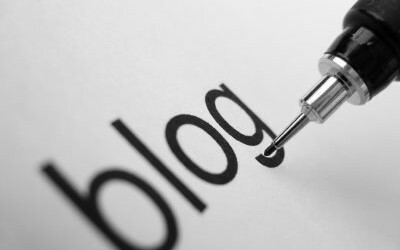 Our blog will be our collective voice. A place to connect us all, the mom owners of each site, and all our mom members around the country. Hello world, welcome to Moms for Moms Communities!